Ousted Bulawayo Deputy Mayor Tinashe Kambarami is still Deputy Mayor at law until such a time that he formally sends a notice in writing to the Town Clerk, Bulawayo24 has heard. 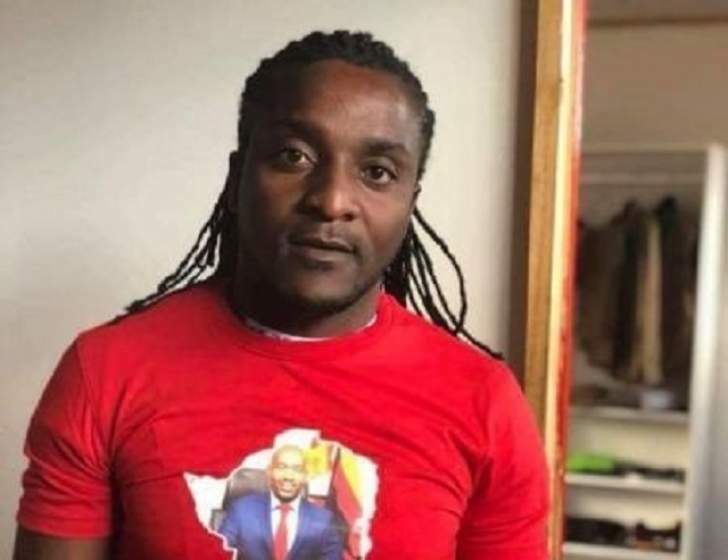 Kambarami allegedly gave a verbal resignation on Sunday at Party offices in Bulawayo after being dressed down by Party Leader Nelson Chamisa, accused of not adhering to party whipping system. Legal Practitioner Zibusiso Nkomo said the resignation at law only comes to effect when the said Mayor or Deputy Mayor sends a notice in writing to the Town Clerk and it is received. "If you read clearly the Urban Councils Act Section 103 (3) iii says if a mayor, chairperson, deputy mayor or deputy chairperson resigns, by notice in writing addressed to the town clerk, he or she shall cease to hold office as such with effect from the date the notice is received by the town clerk. "Further if you go down to Section 103 (4) says (4) it clarifies the procedure of the election of a new Deputy Mayor by saying Where the office of mayor, chairperson, deputy mayor or deputy chairperson becomes vacant before a meeting referred to in subsection (1), the councillors present at a meeting of the council held not later than thirty days after such vacancy shall elect a successor who shall serve for the unexpired term of office of his or her predecessor. "So from my reading of the law and my understanding of the developments, Kmbarami has not yet written an official letter to the Town Clerk so that proceedings for the election of a new Town Clerk are so he remains Deputy Mayor at Law." Bulawayo Councillors are supposed to meet on Monday with the national Chaiperson of MDC Tabitha Khumalo on Monday at 4PM and do a mock voting for the Deputy Mayor so that when they vote at Council Chambers they will vote for the candidate who would have won in the mock vote.